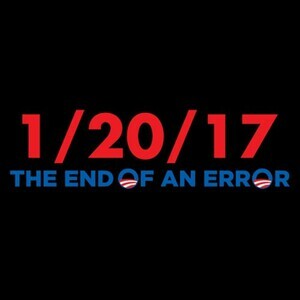 Say “Goodbye” to the worst mistake in American history. Your socialist days of trying to turn the United States into a 3rd world country are no more. You will be seen and remembered for what you are…a utter mistake that was pushed into power by the liberal media. 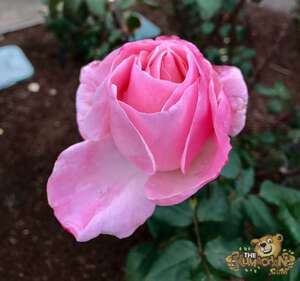 While in La Jolla I was walking down the street and saw these beautiful roses. I just had to stop and snap some photos of them.